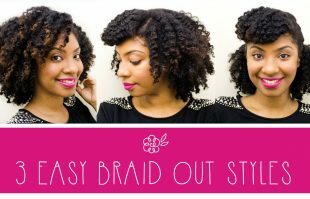 This Is A Fun Summer Braid Out By Melissa, It Is One Of The Best Natural Hair Braid Outs You’ll See This Summer. 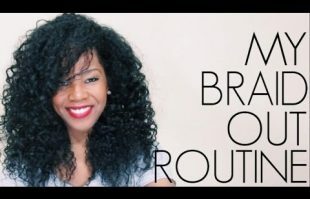 Total Natural Hair Crush! 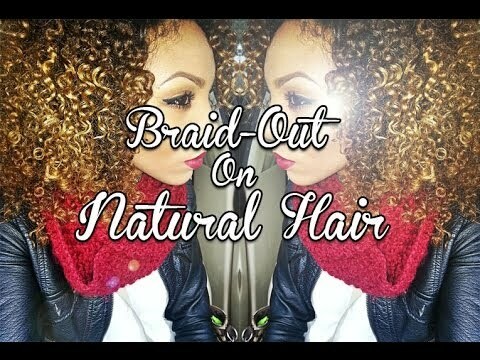 They Say This Is One Of The Best Braid Out On Natural Hair Video. 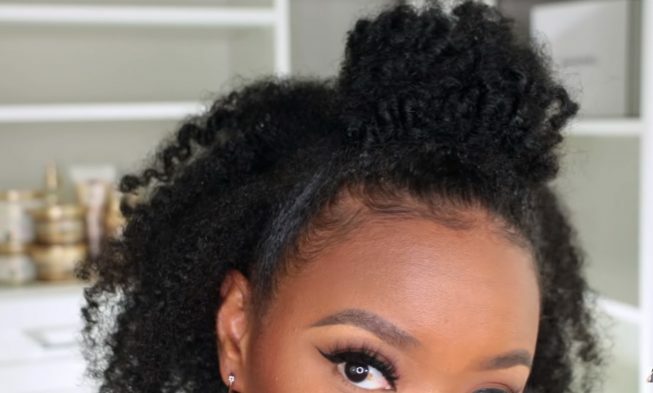 One Look At It And I Agree.